Essex Senior Cup Quarter-Final. Tuesday 9 January 2018, 7:45pm. 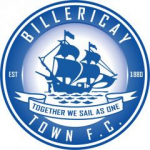 Billericay Town’s Essex Senior Cup match, due to be played on Tuesday 9 January, has been switched to Harlow Town’s Elizabeth Way Stadium. 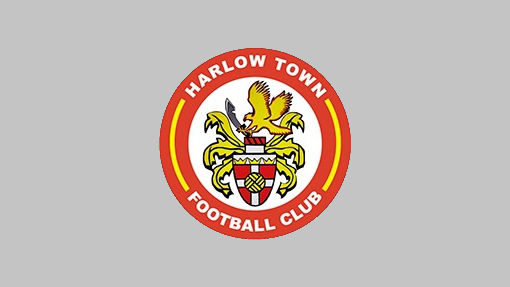 Due to the build up of ofxtures the club would like to ensure that this match goes ahead and with Harlow Town having a 3G pitch the chance of the match being played is greatly increased.